Before my pain issues I was a top runner in my state of Indiana and had a cross country scholarship to college. As my life stressors accelerated, so did my pain issues. After my junior year of college I could no longer run more that a 5K. 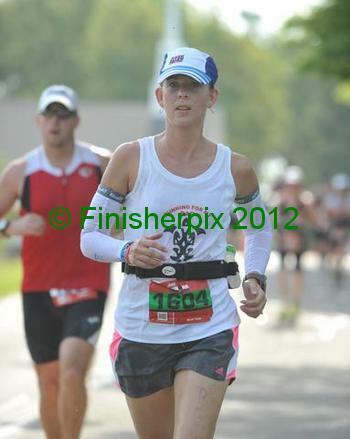 As an adult I dreamed to run the Chicago Marathon. I had surgeries, physical therapy, took all the supplements I could find for my “bad joints” just so some day I could run again. Acupuncture, chiropractors and massage therapists too. Nothing helped long term. One issue would resolve just to have another injury occur. I couldn’t get past a 5K run without developing another injury or having significant pain. I read your book March of 2012. To be honest, I got very angry! I couldn’t believe that all these years I had listened to all these Dr’s and professionals, when it turns out they were wrong all along. I put my running shoes on and went for a run, pain popped up here and there. Within a few days, the pain was gone. I sit here writing this letter to you, not knowing if you’ll ever read it. 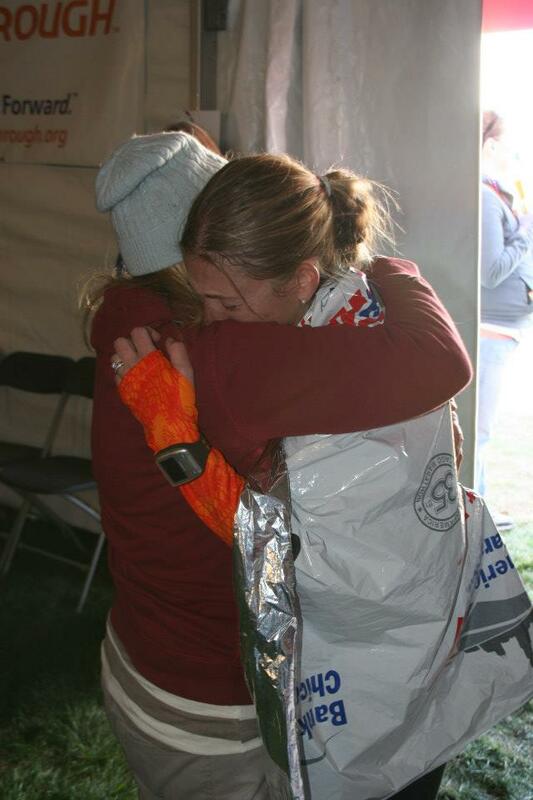 But wanted to tell you that it has been 7 months after reading your book and I just completed my dream of running the 2012 Chicago Marathon!!! Not only did I simply finish, I smashed it! I ran it in 4 hours 2 minutes! I put your book down after reading it and haven’t stopped running since! I have no plans of stopping with a marathon either. The sky’s the limit! I feel like I’ve been given my life back and I credit you for that. I was one of your three month intensive program patients in 1982 at Rusk Institute. I had suffered horribly with back pain for seven years and had almost given up hope of a normal life or a pain free life. I was literally ready to walk the plank. I’m a Vietnam veteran and don’t give up easily but I was right at the edge. I came home from your program pain free. You and Arlene worked wonders. She broke through my many defenses and I started naming and feeling feelings. I worked so hard in the program, as you and Arlene did too. It was almost more work than one human can do, but I gritted my teeth and hung in there. My story doesn’t stop there. Since 1982 I’ve used your books to help almost one hundred friends and acquaintances. I feel it’s my duty to share what you taught me. I regret so few doctors have adopted your technique. So we laymen continue to spread the message as best we can. God Bless You John Sarno. In a just world you’d have the Nobel prize for medicine.